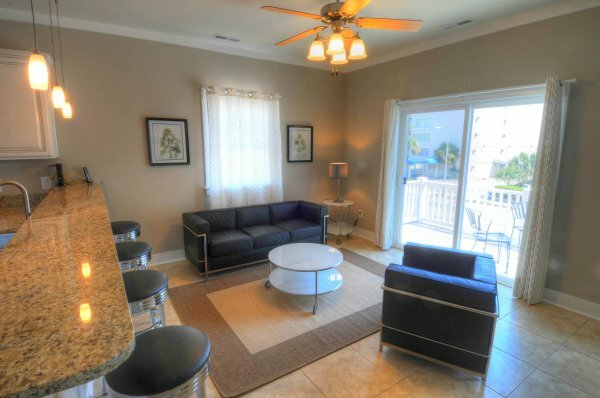 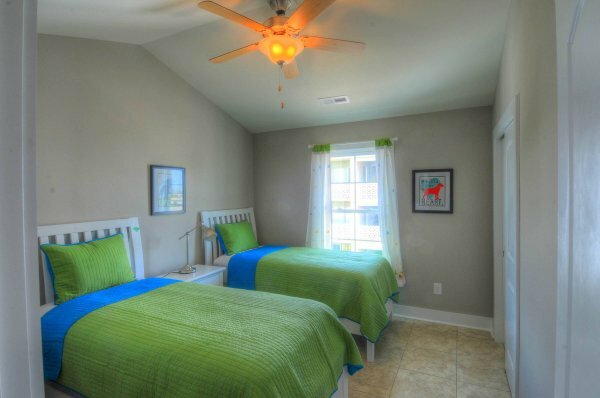 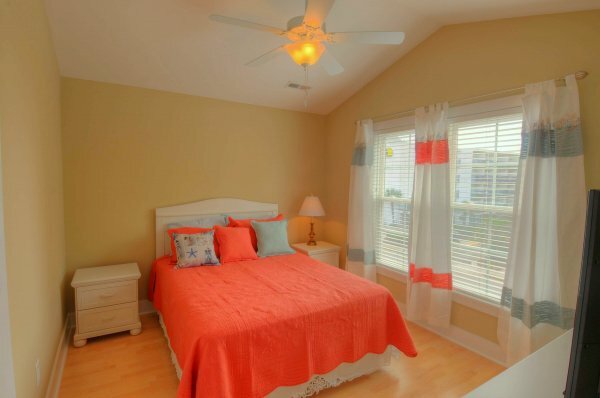 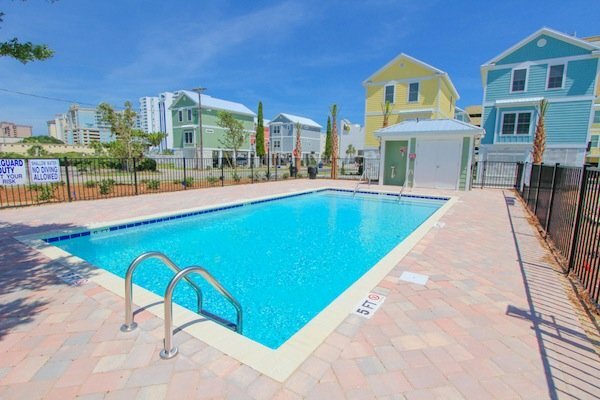 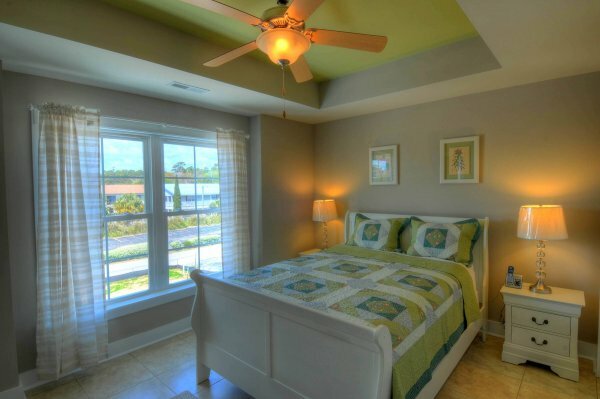 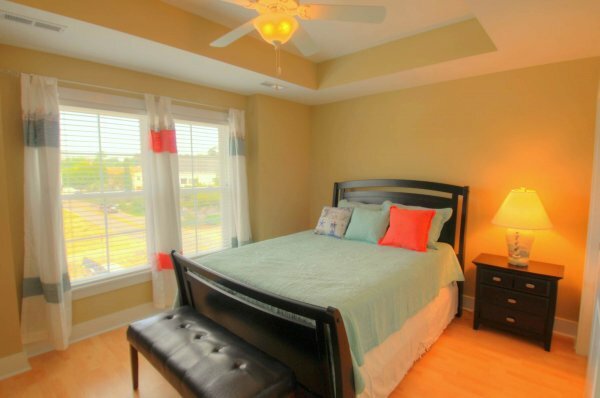 If you're looking for the perfect vacation home rental in Myrtle Beach, SC - South Beach Cottages will not disappoint. 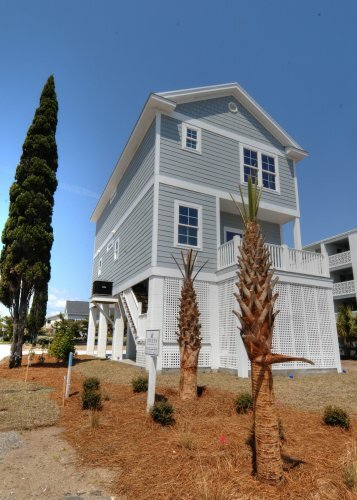 This oceanside community of homes was recently developed in 2013, and continues to expand in 2015. 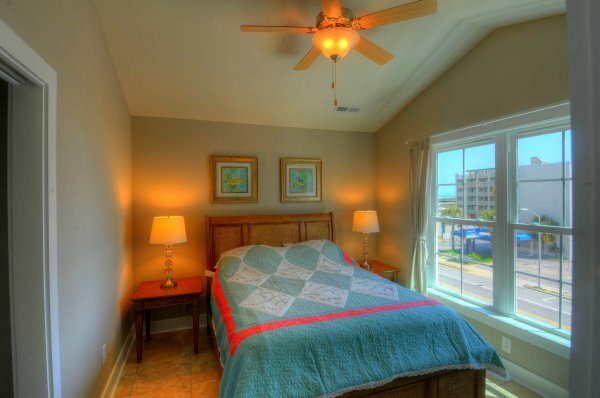 South Beach Cottages provide a lower-cost alternative for those whose budget doesn't accommodate the higher rental prices that come with direct oceanfront homes of this size and quality. 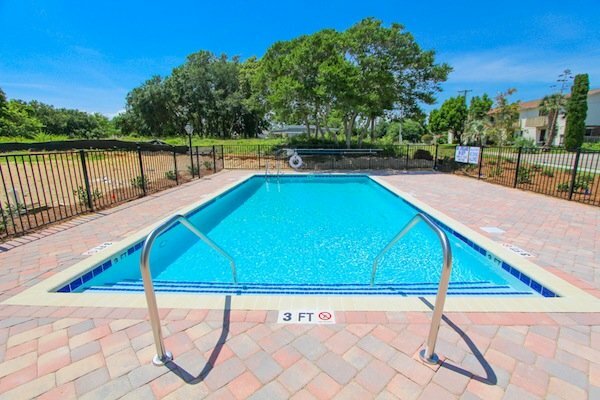 These upscale raised homes offer 3 and 4 bedroom options with open floorplan layouts, as well as an outdoor community pool for guests of all ages to enjoy. 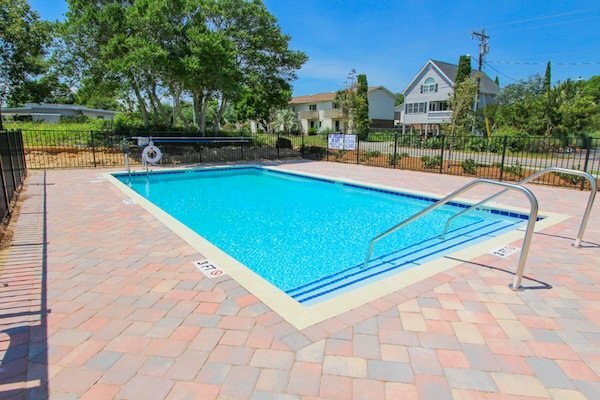 This community is located in the South End of Myrtle Beach, near the Myrtle Beach Boardwalk and various other restaurants and attractions that the area offers. 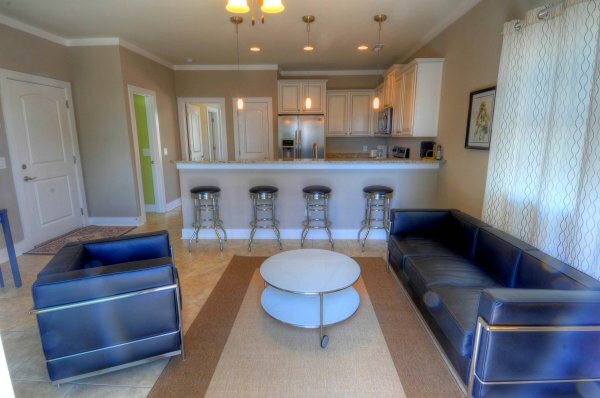 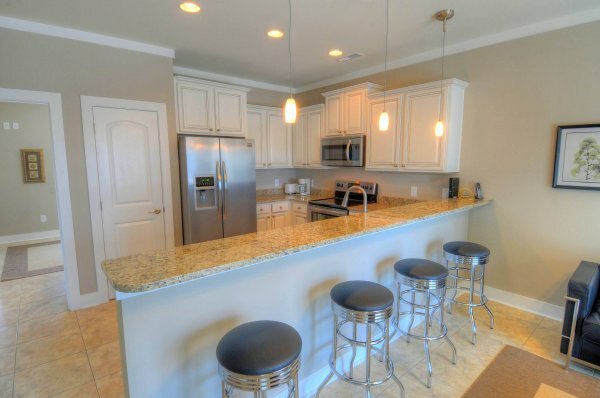 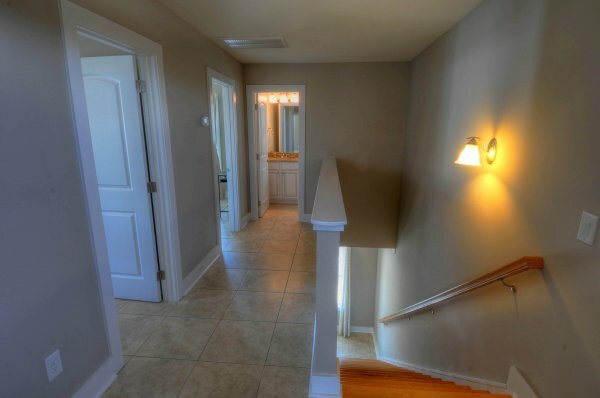 Scroll below to see photos, mapped location, and listings of the different rental homes we have available for rent during your next vacation to Myrtle Beach. 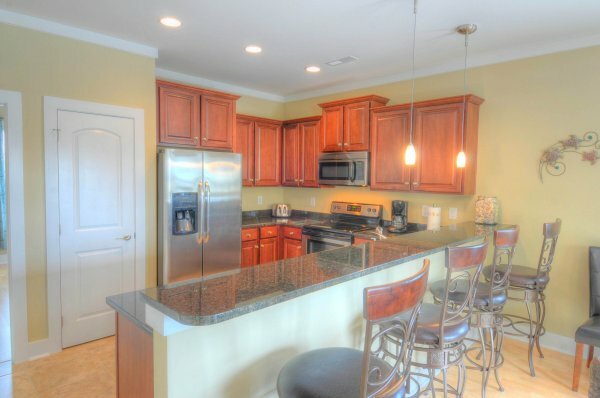 Once clicking on an individual property profile page you're able to see availability and rental rates.